Here's some scary Halloween clip art for you! 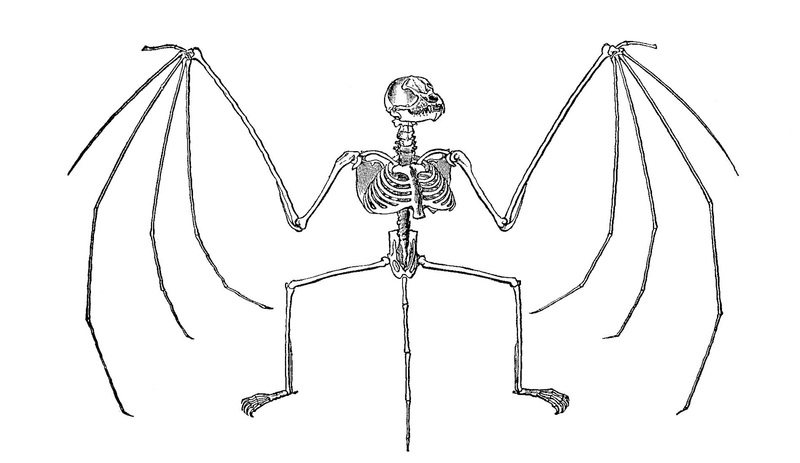 This is a vintage illustration of a bat skeleton from an 1885 natural history book. 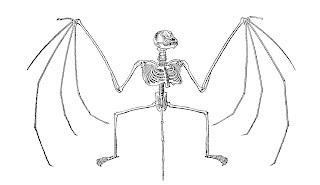 I think this would add an interesting element to your spooky Halloween projects. I hope you enjoy!